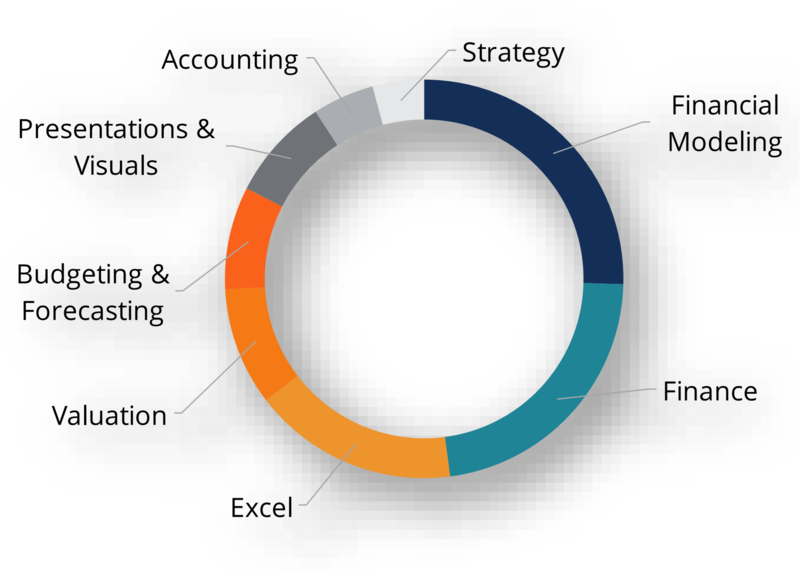 Some common examples of financial analyst titles include: Junior Financial Analyst, Senior Financial Analyst, Analyst Level I, II, III, or IIV, Manager, Director, Vice President (VP), Research Analyst, Quant Analyst, FP&A AnalystFP&A AnalystBecome an FP&A Analyst at a corporation. We outline the salary, skills, personality, and training you need for FP&A jobs and a successful finance career. FP&A analysts, managers, and directors are responsible for providing executives with the analysis, information they need to make operational, strategic decisions, Corporate Development Analyst, Equity Research AnalystEquity Research AnalystAn equity research analyst provides research coverage of public companies and distributes that research to clients. We cover analyst salary, job description, Investment Banking Analyst, Credit Analyst, and many more. To learn more, check out CFI’s various job descriptionsJobsBrowse job descriptions: requirements and skills for job postings in investment banking, equity research, treasury, FP&A, corporate finance, accounting and other areas of finance. These job descriptions have been compiled by taking the most common lists of skills, requirement, education, experience and other.